Some links to make you smile. Enjoy, friends! 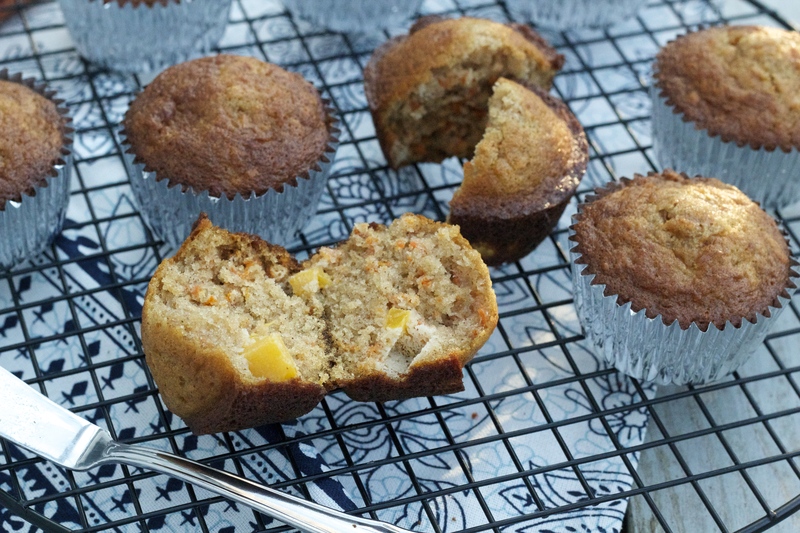 I feel like Carrot Apricot Mango Muffins are a thing we should make soon. As a non-football fan, even I appreciate this. You’ve gotta hand it to Tom Cruise… he’s made some good movies. Guys, it’s almost Halloween. Don’t forget about Sheet Pan Halloween Candy S’Mores!